Since your ISP probably uses some type of spam filter we ask that you add us to your trusted list of senders, contacts or address book. All also known as white-listing. If you do not see an email from Market Insiders Club in your inbox, due to the overzealous filtering by ISPs my email may have mistakenly been sent to your spam folder. Click the link to your ISP or email client to White list Market Insiders Club, from: Market Insiders Club. “Email White-listing” is a term used to describe the act of allowing an email to reach your inbox. This can be helpful if you want to make sure a sender doesn’t go to your Spam folder. These days, white listing is typically accomplished by adding the sender to your contact list in whatever email client you are using (there a few exceptions of course). In this article, I’ll give you step-by-step instructions that show how to white list a sender. The following list shows the top 10 email clients (in market share) for 2013 (in order). Top to open the email. 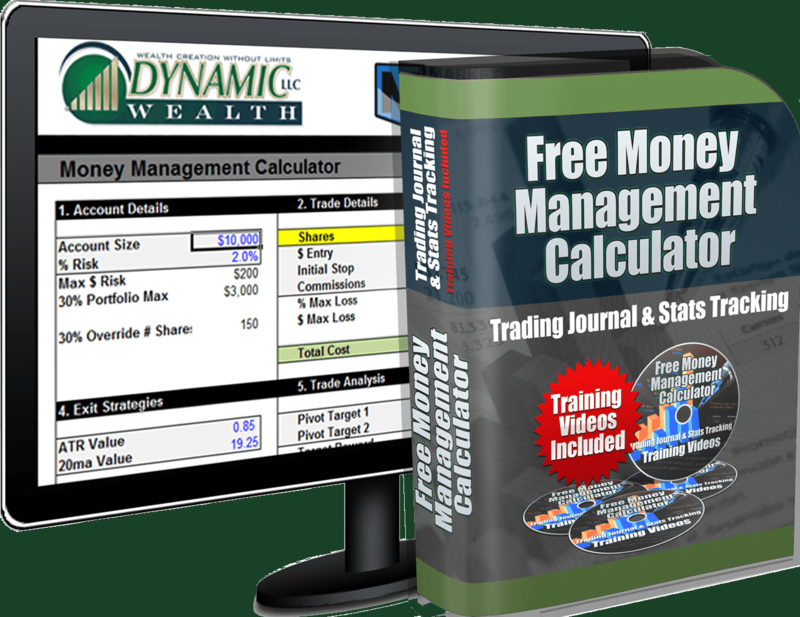 Get My Stock Money Management Calculator FREE Below! This Trading Tool Will Help You: Keep track of all your trades with a trading journal and easily track profit and loss. Includes HD video tutorials.